The future of car buying is now! Hyundai Shopper Assurance is car buying made easy. You told us what you want, and we've responded by taking the bumps and delays out of the shopping process. You'll find every step to be convenient and transparent, with online pricing right up front. 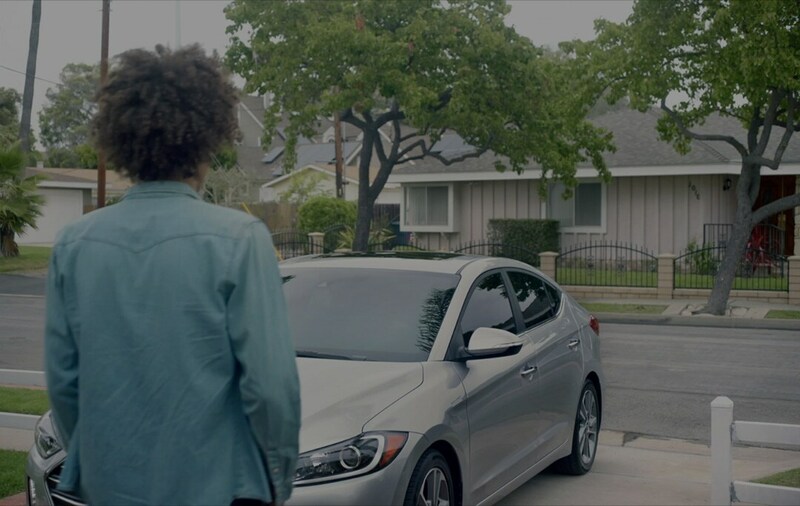 We designed Shopper Assurance to be a unique car-buying experience that respects your time and seeks to make buying a new Hyundai as enjoyable as driving it. It's always better to know the price, and we won't keep you guessing. We list the price online for new vehicles in our inventory. This is the local price, meaning you know it's competitive for our locale. With transparent pricing, you can make confident, better-informed decisions faster. You're in control and you save time - that's the way to shop! You can schedule a test drive at our dealership, your home or your office, whatever is most convenient. No need to get a babysitter just to test-drive a car. You also get to drive on your local roads, the ones that are most familiar. It's so easy to set up - just contact us online, via the handy Hyundai Drive app, or over the phone. If you choose to take your test-drive at our dealership, we'll reward you with a $40 gift card. It doesn't get more flexible than this! You can perform much of the buying process online, from the comfort of your favorite easy chair, before you come into the dealership. Our website lets you calculate your exact monthly payments for lease or purchase, and we'll give you an up-to-the-minute evaluation of your trade-in so you know exactly what it's worth. 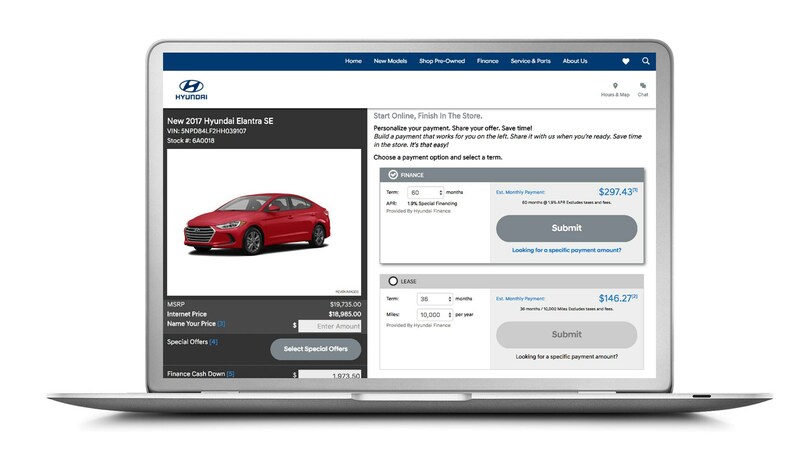 You can fill out the online credit application, qualify for financing and get your loan approved before you come in to pick up your new Hyundai. That's streamlined! 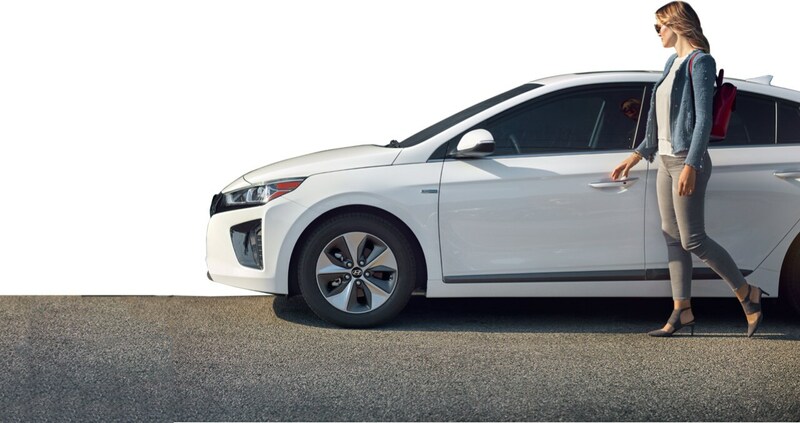 You can return your new Hyundai within three days for a full refund or exchange, no questions asked. We want you to have peace of mind when you buy, not to second guess your decision. Our 3-Day Worry Free Exchange means you can buy with confidence! Contact or visit Hatfield Hyundai for a shopping experience you'll love. Hyundai Shopper Assurance truly is the future of car-buying, available today!